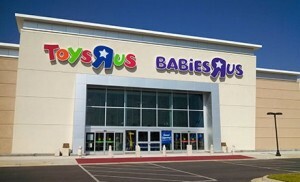 If you’ve got something you’re planning on purchasing at Toys ‘R Us or Babies ‘R Us, grab this $15 voucher from Groupon for just $7.50! It’s like you’re saving 50%! I plan to use it to buy the Skylanders Swap Force that’s on my son’s Christmas list! 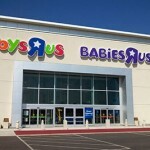 This is valid at ANY Toys ‘R Us or Babies ‘R Us store! This deal goes live at 12 a.m. EST on Monday, 10/28/13. Limit 1 per visit. Must use entire voucher in one visit. Not valid toward Apple products, ISIS products or classes, Buyer Protection Plan, gift cards, phone or special orders, assembly fees, breast-pump rental, delivery, or shipping. 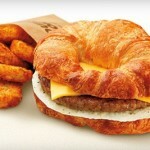 Not valid with other offers. 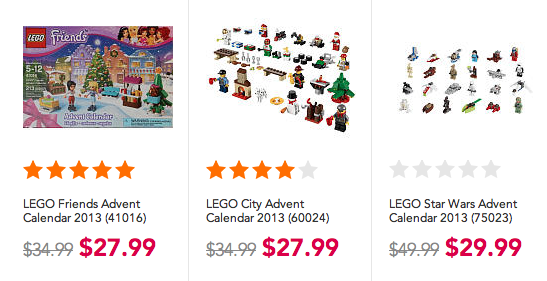 All LEGO Advent calendars are 20% off this week! 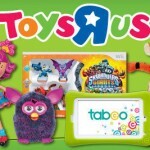 GROUPON: $20 Toys ‘R Us or Babies ‘R Us voucher for $10! 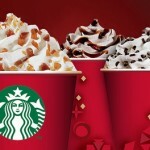 Starbucks $10 gift card for $5!